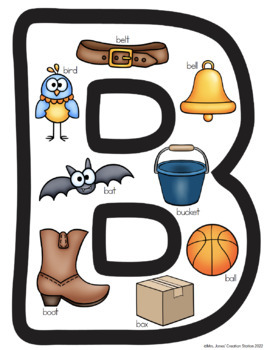 Have your learners use these posters and printables to learner their letters and initial sounds. 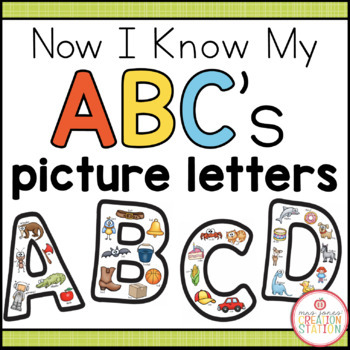 Post in your classroom, use in small groups, whole group or in literacy centers. 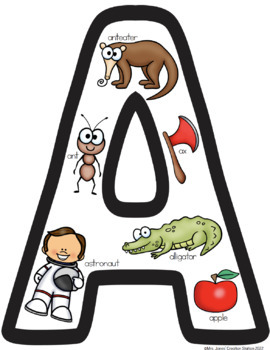 Get more resources for LESS with the Letter of the Week MEGA-Bundle!! !